“Respected producer, renowned digger, and prolific DJ, Chris Read has been releasing and compiling music on BBE for many years now, both as a solo artist and as producer of electronic soul outfit Maylight. 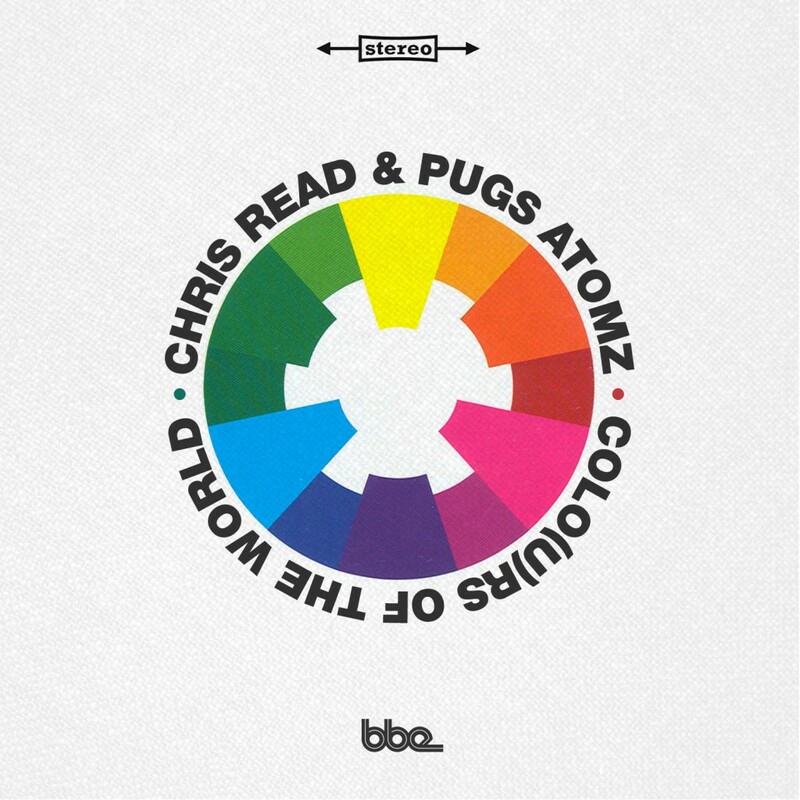 Created in collaboration with Chicago rapper and vocalist Pugs Atomz, ‘Colours Of The World’, started life when the latter was in London recording and touring with BBE label-mate and mutual friend DJ Vadim’s group The Electric. 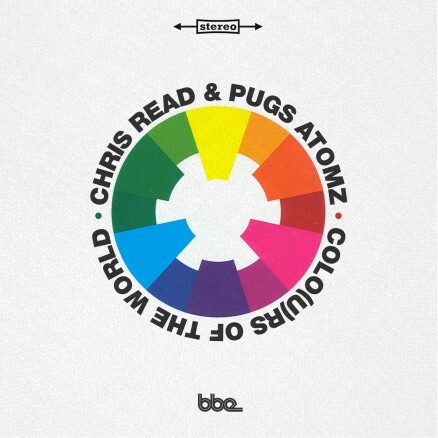 Having recorded a small collection of tracks during Pugs’ time in London town, two of which appeared Chris Read’s 2015 producer collection ‘All Night’, the duo continued to exchange ideas and recordings across the pond after Pugs’ return to his native Chicago, completing the album with the addition of several guest vocalists and musicians from both Chicago and London.